I am an expert; I so much take pleasure in writing. Creating a content doesn’t require me more than 24 hours, however, due to many people demanding for my SEO ARTICLE Writing, it will take me 24-48 hours to deliver your project guaranteed, I have written about business, tech, self help, cooking and books in the past.I will give you a top quality work that would make your readers come to your site again and again. 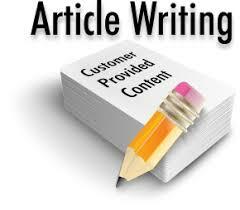 I will write a 1000 word SEO article for you. I can write very well on different subjects akin to sports, technology, health and fitness, entertainment, lifestyle contents and much more. 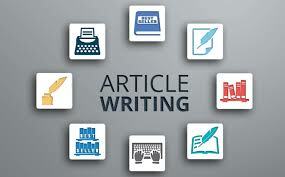 My well written articles will surely help you establish a strong online presence and increase readership on your blog or website with my affordable yet high-quality article writing service. 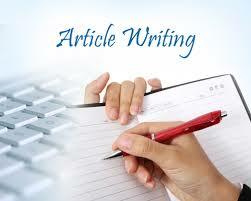 I WILL WRITE 2X 500 WORDS NICHE SEO ARTICLE FOR YOU is ranked 5 out of 5. Based on 2 user reviews.